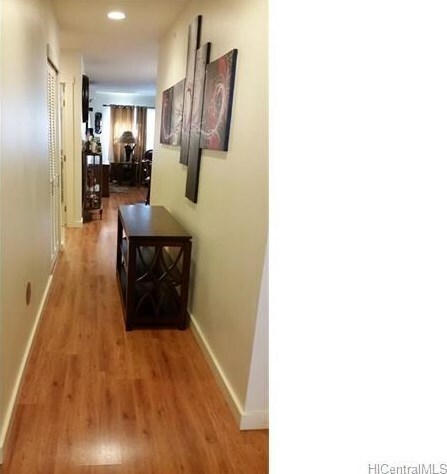 Beautiful townhome with gated community. 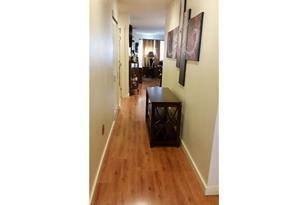 Excellent condition with granite countertop and large dine on island. Like a brand new with stainless steel appliance. Split A/C. Pet friendly property. Seller desires late occupancy. 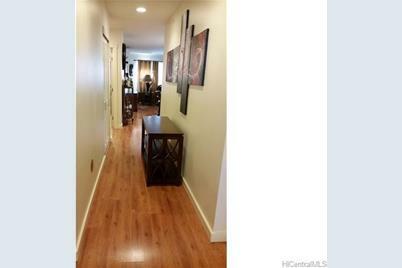 Seller pays $3, 750 special assessment and no cost to buyers. 95-060 Waikalani Drive #D102, Mililani, HI 96789 (MLS# 201520498) is a Condo / Townhouse property that was sold at $435,000 on January 13, 2016. Want to learn more about 95-060 Waikalani Drive #D102? Do you have questions about finding other Condo / Townhouse real estate for sale in Mililani - Waipio - Melemanu? You can browse all Mililani - Waipio - Melemanu real estate or contact a Coldwell Banker agent to request more information.